SEAS C16N001/F E0051-04/06 £177.95 Excl. VAT SEAS Excel MidWoofer/Tweeter Coaxial. Low-mass Mg alloy cone, Fabric dome tweeter. 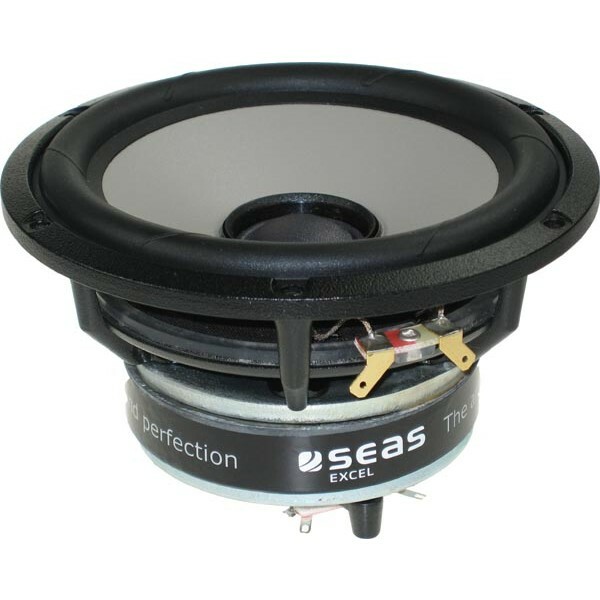 C16N001/F E0051-04/06 SEAS Excel CoAxial MidWoofer/Tweeter. Precision cast, machined and surface treated magnesium cone acts as a piston through the audible frequency band without any sign of midrange resonances.